So far KZUM has created 105 blog entries. 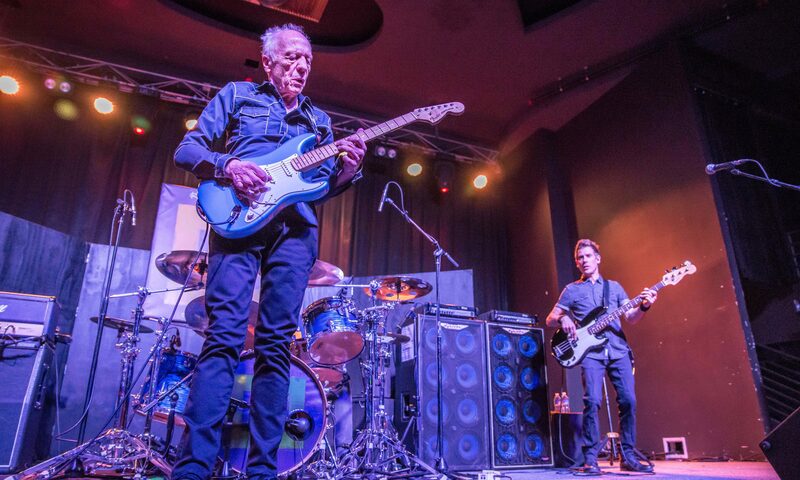 Photos by Jay Douglass of the Robin Trower concert at The Bourbon Theatre, April 18. 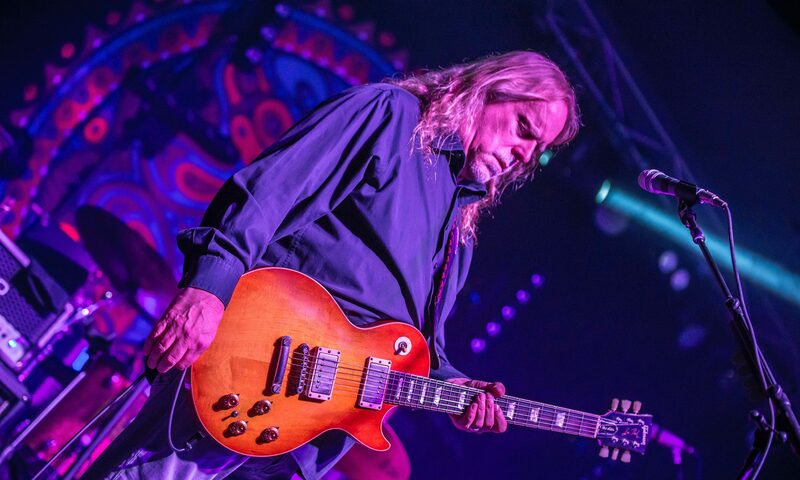 Photos from Gov't Mule at The Bourbon Theatre on Tuesday, April 18. Bob Henrickson of Hows It Growin'? hosted a hike through Wilderness Park as part of the How's It Growin'? 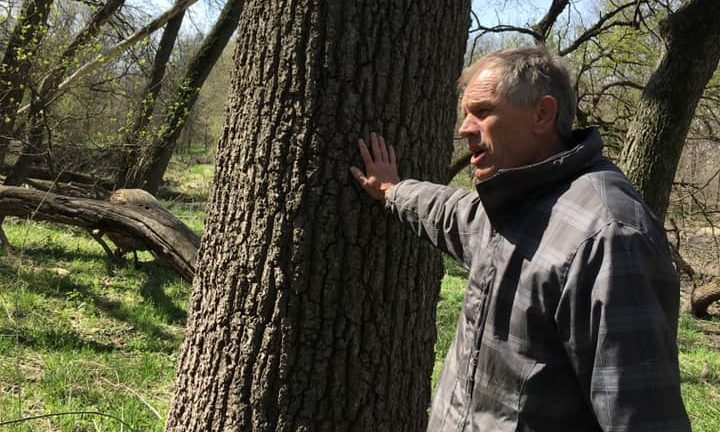 Garden Talks and Nature Walks series. 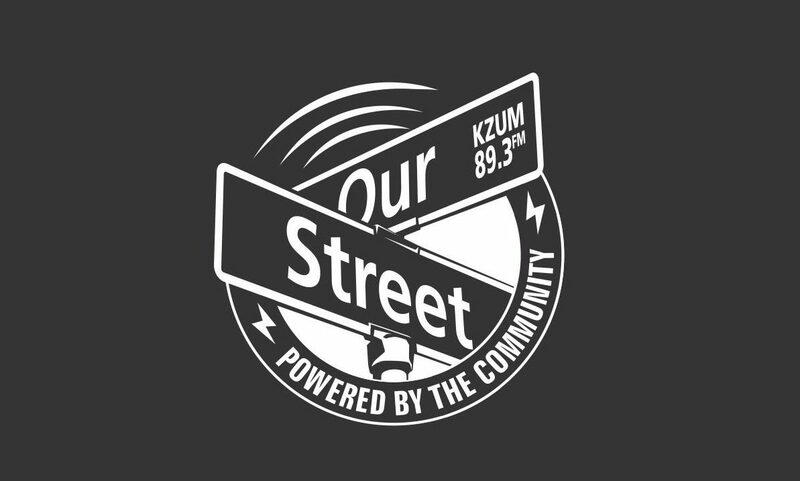 KZUM's Our Street hosted several of the candidates for Lincoln City Mayor and City Council. You can hear podcasts of these in-depth interviews before election day, April 9, 2019. 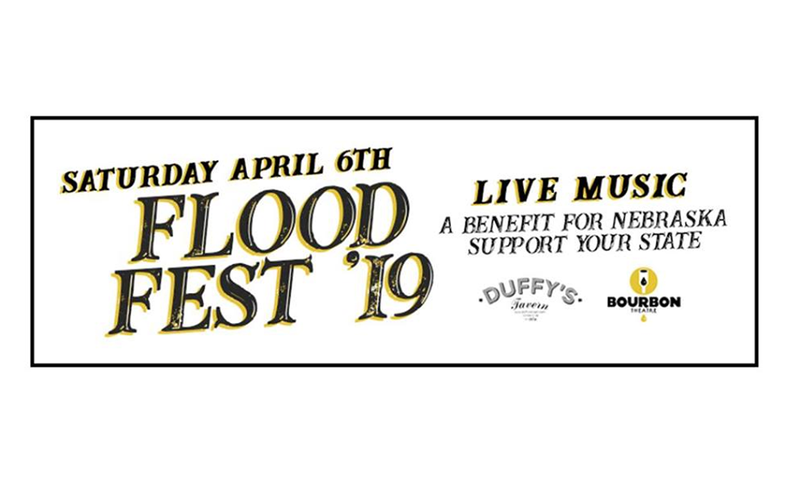 Duffy's Tavern and The Bourbon Theatre are hosting a two-stage, two-venue festival on April 6 to raise funds for flood relief following the severe floods across the state of Nebraska in March. 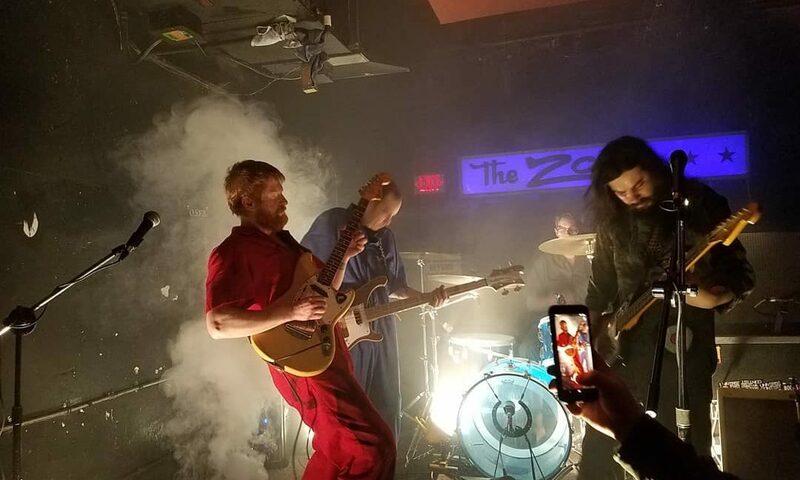 Ghost Foot and Universe Contest launch their tour with a performance at The Zoo Bar on March 28.
blét shared the Duffys Stage with Steady Wells and safekeeper on Friday March, 22. Red Sun Rising will return to the Bourbon Theatre stage on Saturday March 23 with Goodbye June and Dirty Honey. 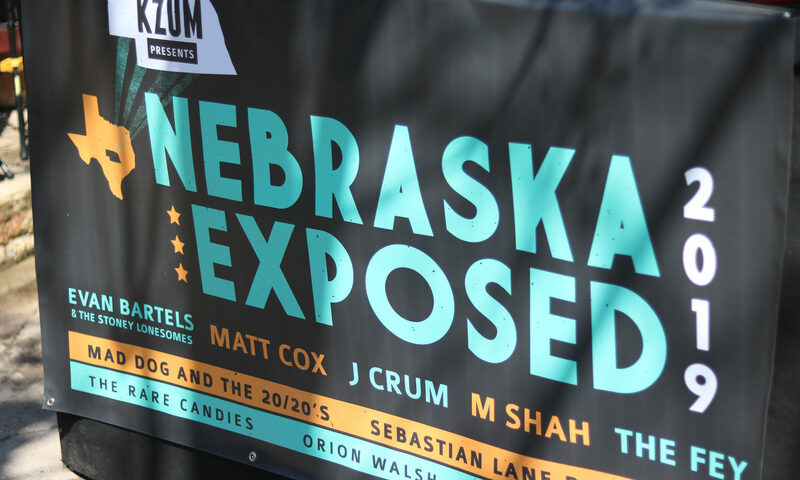 Partnering with the Midwest Music Foundation's Midcoast Takeover day party during SXSW in Austin, Texas, 11 Nebraska solo artists and bands performed at the annual showcase on March 13. 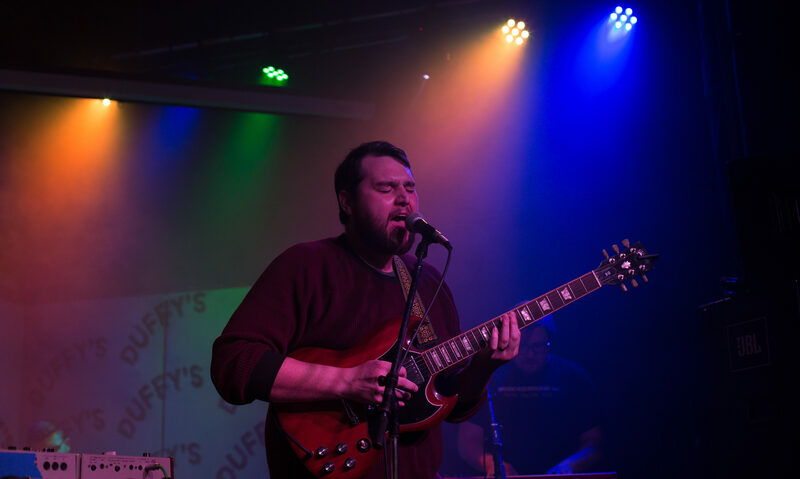 Check out videos of The Sebastian Lane Band, M Shah, Evan Bartels and the Stoney Lonesomes, Mad Dog and the 20/20s, SAS, The Fey, Marcy Yates, The Rare Candies, Will Hutchinson, SAS and Orion Walsh. 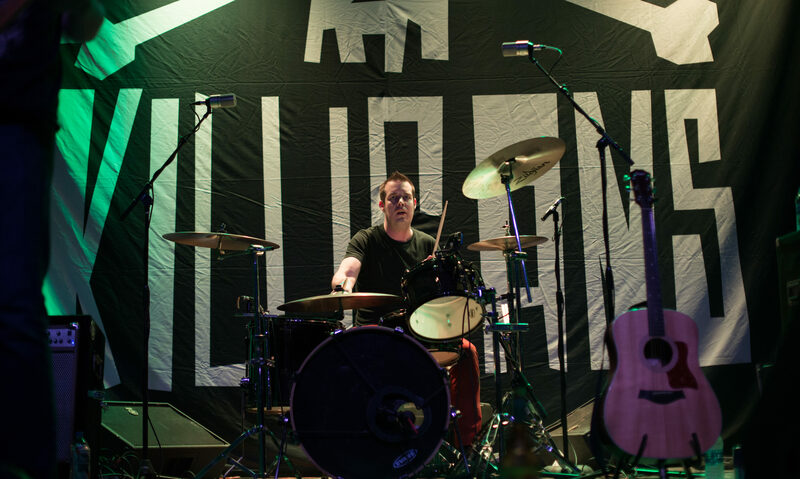 The Killigans played their Almost St. Patrick’s Day Show at The Bourbon Theatre. They shared the stage with Bogusman and Freakabout.